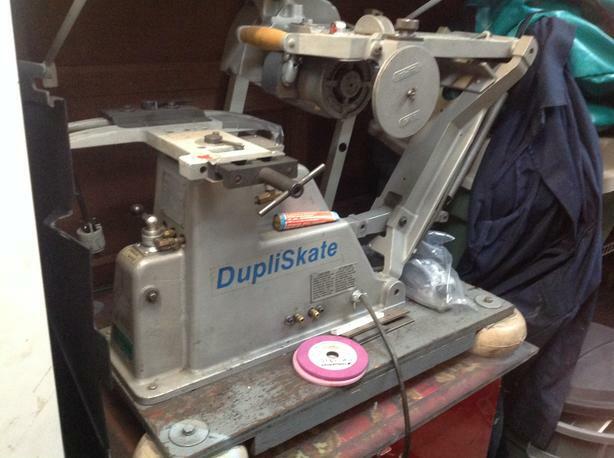 Dupliskate skate Sharpener. Thought I would start a skate sharpening business but got called back to work so I'm selling it. Works really well.